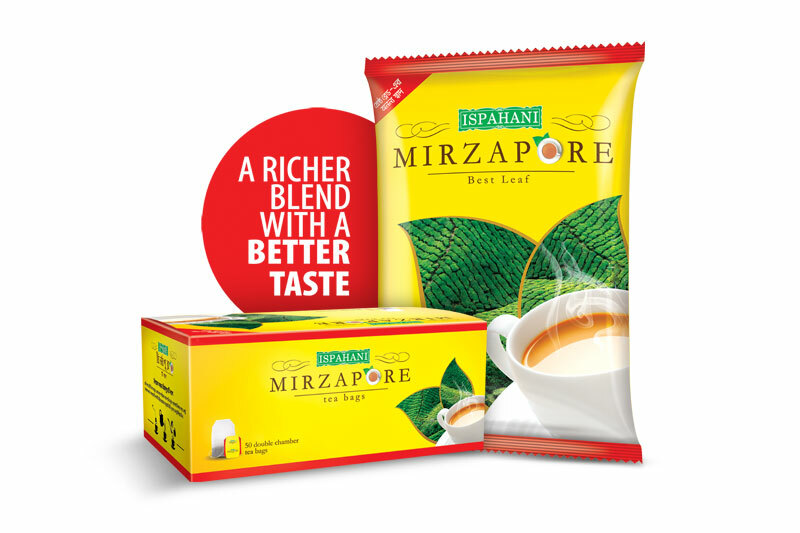 ISPAHANI is the single largest tea company in Bangladesh. Acknowledged as a pioneer in the marketing of tea, we introduced to the Bangladesh tea market the laminated pouch, the double chamber tea bag, the "stand up" pouch, the food grade jar, the three layer pouch, the 10 gms easy pack and the "bag-in-bag" packet. Our Tea Department selects, blends and packs the finest tea for both the local and international markets. It prides itself on quality and achieves a very high degree of customer satisfaction. 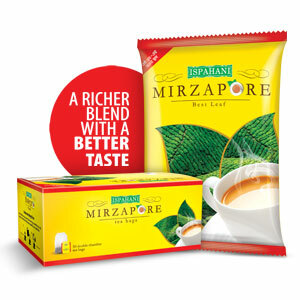 Best-selling brands such as Mirzapore Best Leaf, Mirzapore Double Chamber Tea Bags, Blender’s Choice and Zareen are market leaders and household names in Bangladesh. We have an unrivaled distribution network of sales centers and divisional offices spread all over the country. At the Tea Blending & Packaging Factory, we use a hygienic state-of-the-art blending system, where tea is cleaned and blended automatically. The most modern packing machines are used to weight and pack tea. Our European origin machines produce the best quality tea in the country. Ispahani tea is now available at Harrods, the world famous Department Store. In addition to export markets that include the USA and Middle East, Ispahani Tea Ltd. extended the export of its tea to the most famous Department Store in the United Kingdom. 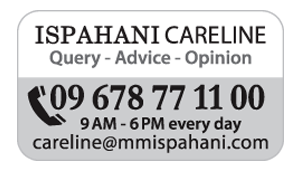 Ispahani achieved ISO 9001:2008 certification for its quality management system. Ispahani Building, Sk. Mujib Road, Agrabad C/A,Chittagong.